Villa Alana has three bedrooms (all master suites, kingsize beds, each with en suite bathrooms) private dining, living and kitchen areas. 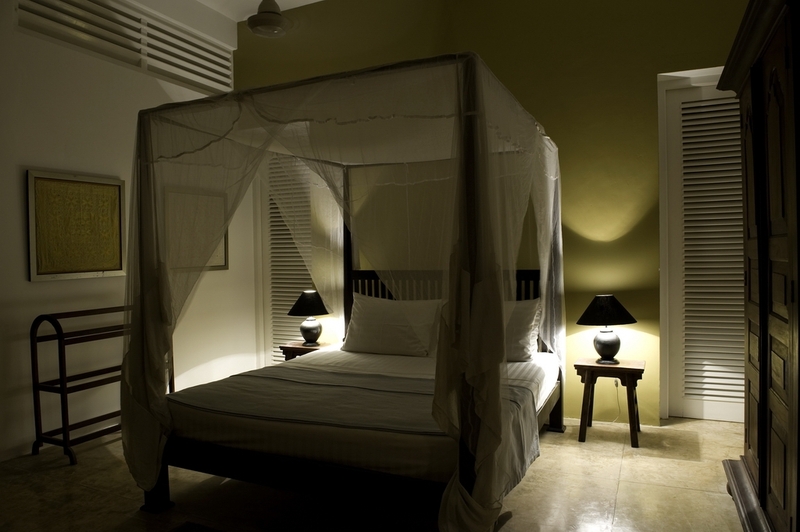 Two of the suites are on the second floor (with air-conditioning) and one on the ground floor, with natural breezes and a ceiling fan (plus its own outdoor shower). 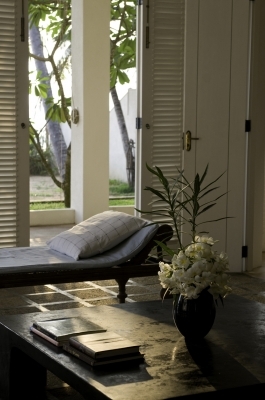 All the bedrooms have their own balcony or verandah providing breathtaking views of the Indian Ocean. 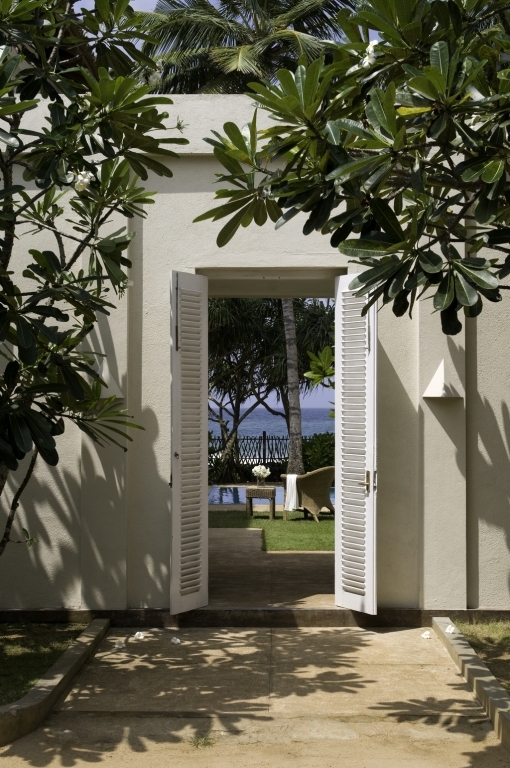 In front of the villa is the garden which leads directly to the beach. This villa sleeps 6. 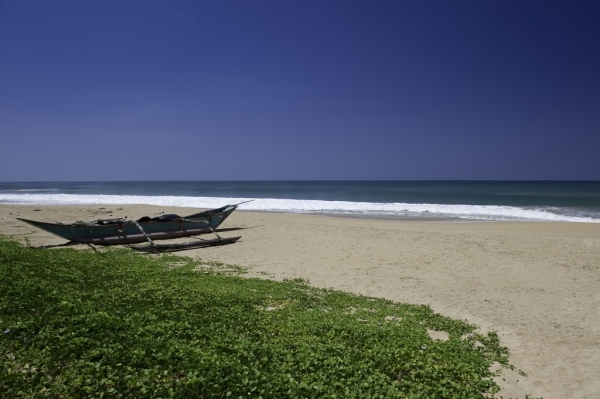 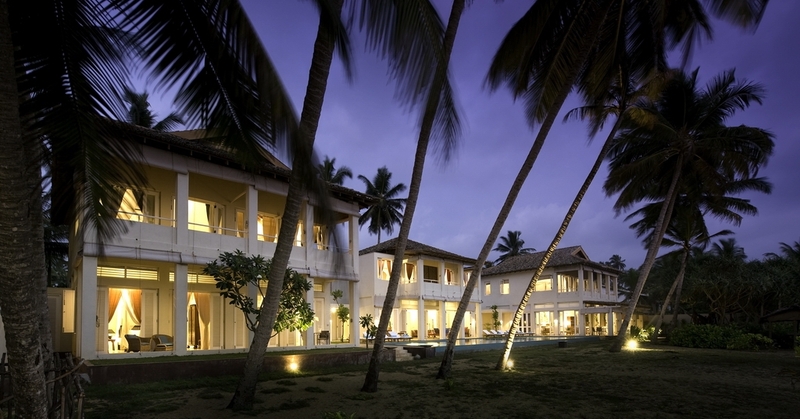 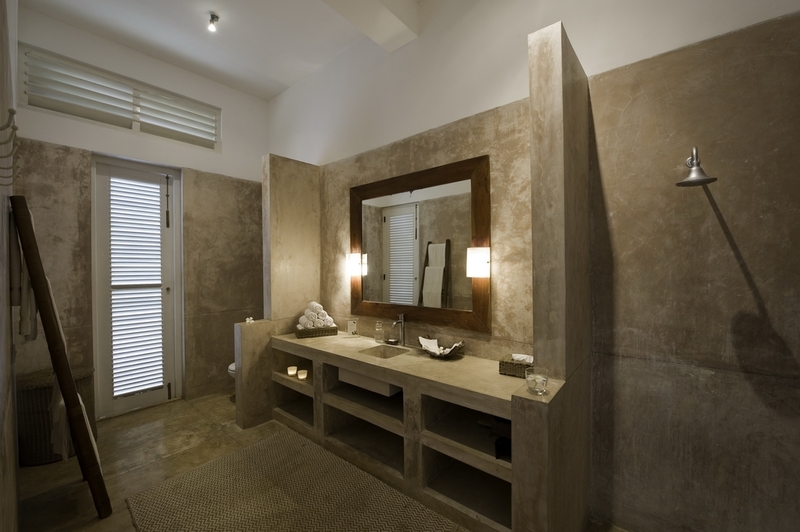 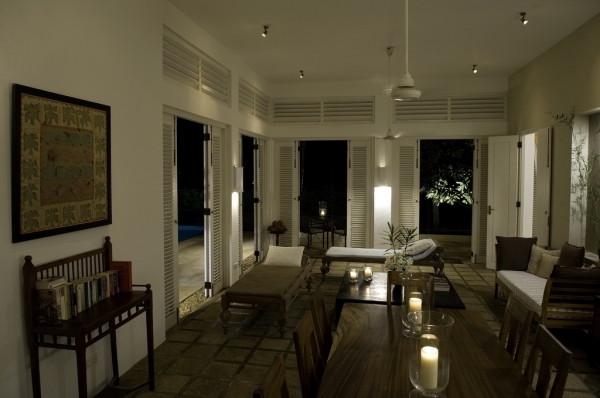 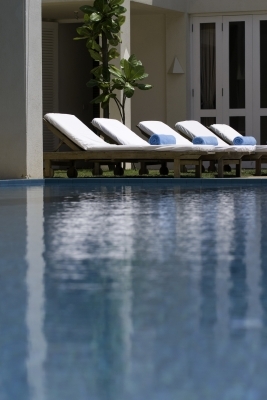 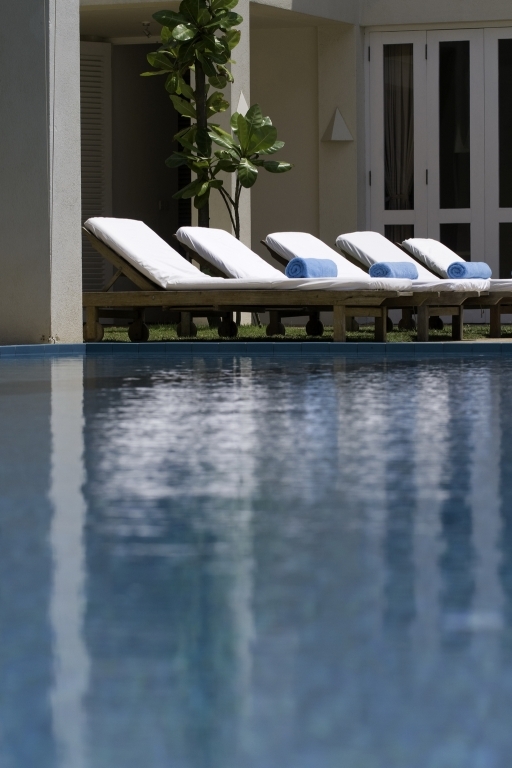 Villa Alana is located 69 km from Colombo and 45 minutes drive form Galle.